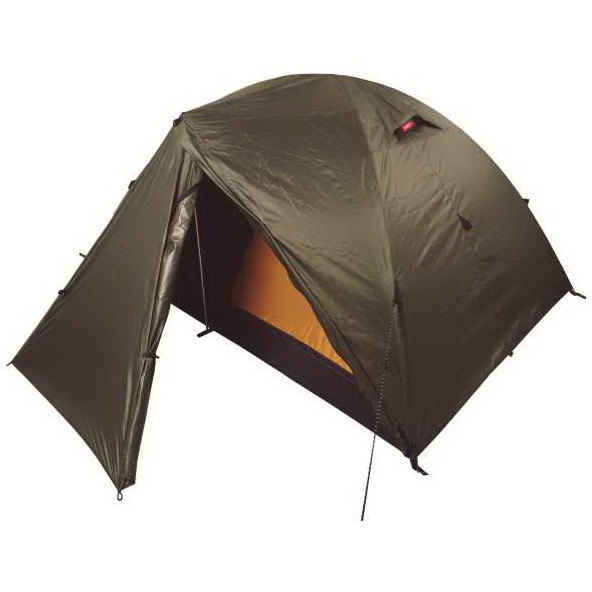 Light-weight one-entrance double-sheet two-man (temporary even 3-man) dome tent of a rectangular floor ground-plan with the large vestibule. 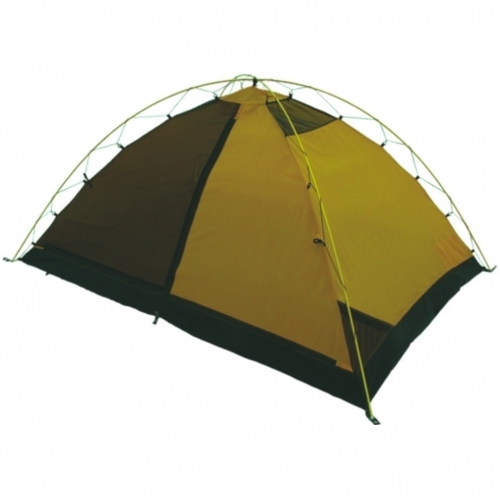 It is suitable for all kind of hiking, outdoor & alpine activities. 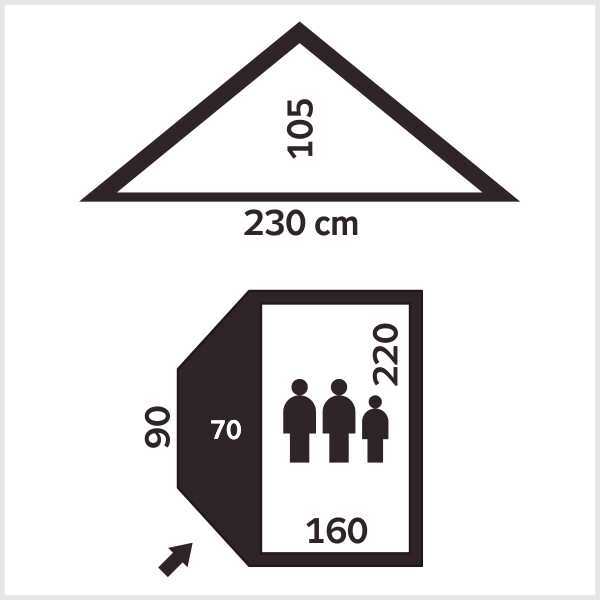 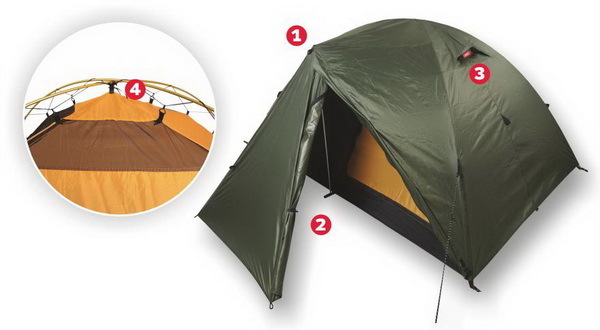 In this case, the total weight of the tent without the collar is 2,75 kg.